You are in great health, why should you think about a funeral, let alone your own? As you all know, life is unpredictable and fragile, and really, any of us could meet our ends at any time. If you put in some time to put your papers in order, your family will be thankful that you had thought about this, and helped carry the responsibilities they are left with. These responsibilities come in many forms and we’ll talk about a few of them in this week’s blog. Choosing what you want to be done with your body after your death is a highly personal choice and should rightly be made by you. 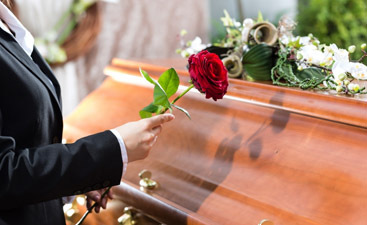 You need to choose between a traditional funeral with interment of the body in the ground, cremation after body preparations, direct cremation. 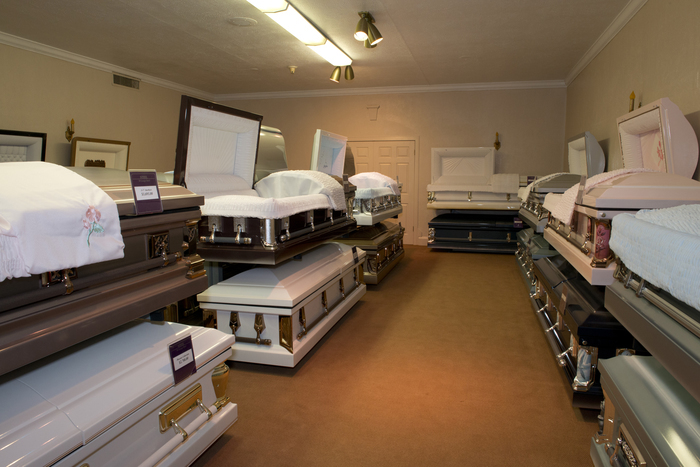 Direct cremation means the body is cremated without and body preparations, such as embalming and public viewing. Telling someone in your family your desires isn’t always enough. If your family dynamics are prone to disagreement on this subject, it is even more important that you set your desires on paper. If the form of the memorial service or funeral is important to you, you should formalize your desires with a funeral pre-planning document. The choices to be made about the service include the tone, the music, and the officiants. Do you want it to be a celebration or a somber affair? Do you want certain songs to be played that you feel are symbolic of your life view? 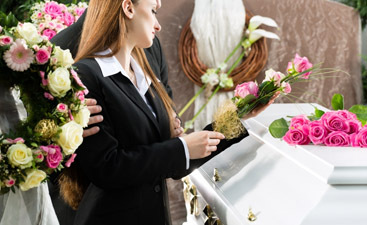 If you are interested in pre-planning your funeral, call and talk to one of your funeral directors.